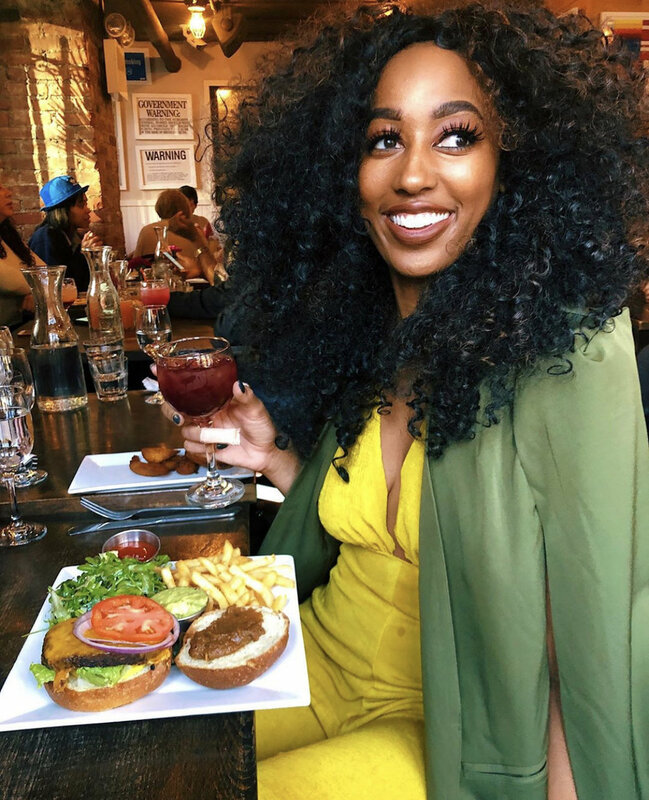 In May, I sat on the Because Women Love to Brunch travel panel. 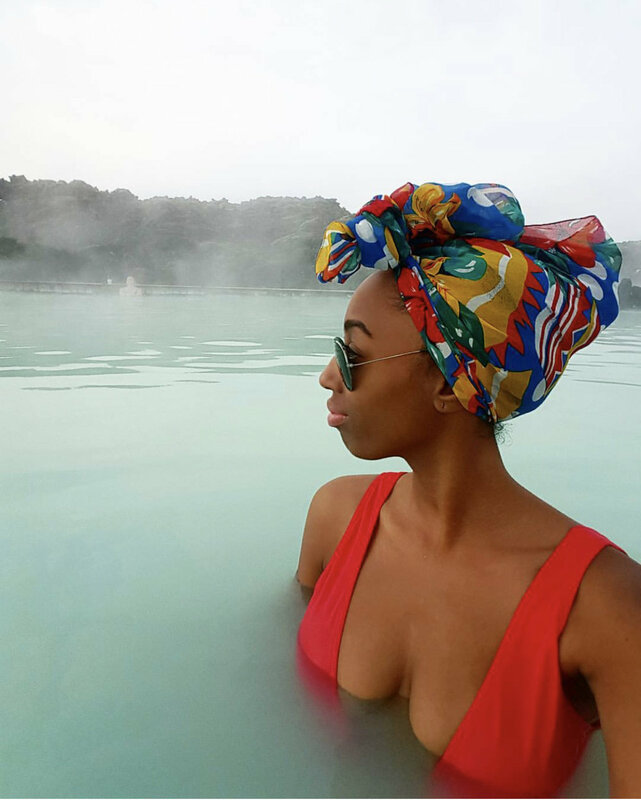 I , along with two fabulous travel influencers, spoke about road trips, staycations, and flight deals. We also discussed passports and visas; which, to my surprise, sparked an ongoing conversation. 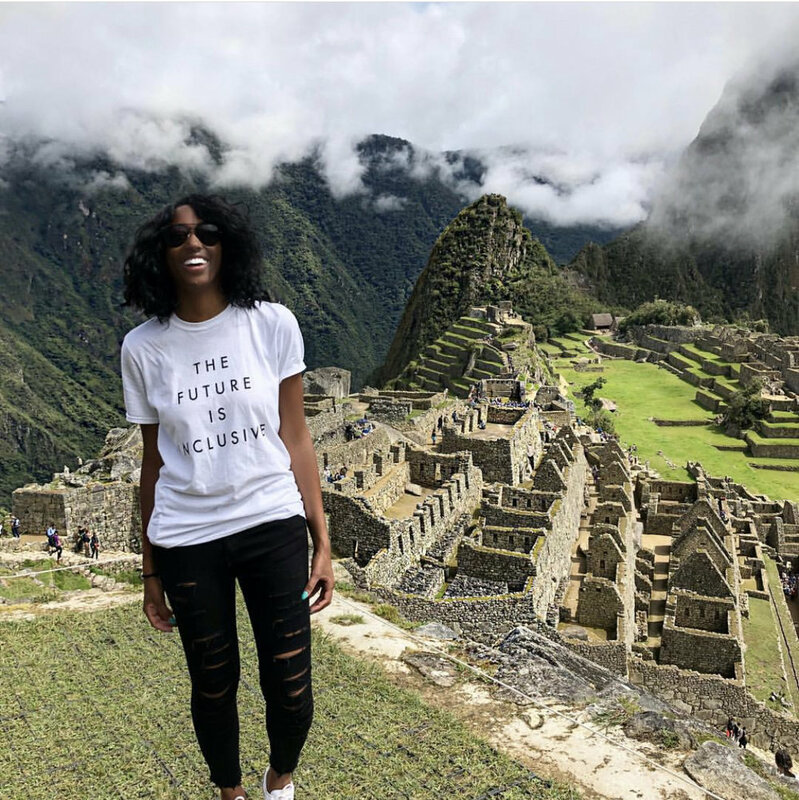 A few of the attendees hadn’t heard of tourist visas and wanted to learn more about the costs, application process, and more importantly, what countries required Americans to obtain one. So today, we're going to talk all about them! Let's start off by defining what a visa is. Most people know a passport is required when traveling outside the country. What some may not know: other forms of documentations are occasionally needed to gain entry into other countries. They can include medical screenings, electronic travel authorization (ETA), and visas. A visa is simply an endorsement placed on a passport indicating that the holder be allowed to enter, leave or stay for a specified period of time in a country. Visas may appear as a sticker, paper document or a stamp on your passport, depending on the country. HOW LONG ARE Visas VALID? This varies from country to county, and it depends on purpose of travel and length of stay. Some visas are valid for single use (ex. Cuban visas can only be used once. Travelers must purchase new visa each time they visit), while other visas can be used multiple times (ex. Brazilian visas can be used for 10 years). This also varies widely from country to country. Most of the time, travelers will be required to fill out a visa application and pay a small fee. Price can range anywhere from $25-150. Medical screenings and vaccinations may be required. 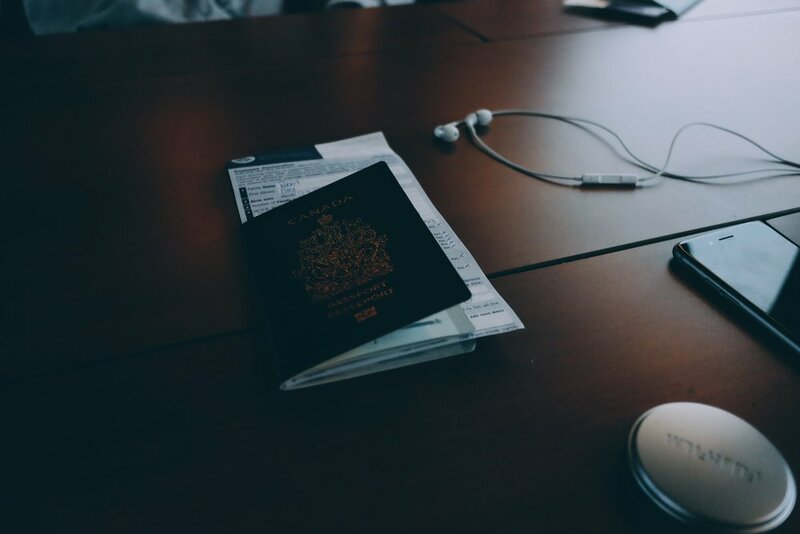 Typically, your passport must have six months of validity when applying for a visa. In some circumstances, travelers must have one or two blank passport pages to process visa. ALWAYS do your research before entering a new country. Travel policies change every year, so make sure to keep up with updates. Depending on the country, travelers may need to apply for a visa in advance of their trip. They can apply at their embassy, nearest consulate or through an online visa service company. To save gas, find out if you can mail in your visa application(s) in lieu of submitting it in person. To add, some countries will allow visitors to obtain visas upon arrival /at the port of entry before going through immigration and customs. Again, make sure to research where you can apply and pick-up visas BEFORE taking your trip. To make things simpler, I’ve compiled a small list of countries that require tourist visas for U.S. citizens. Please understand that visa requirements may vary depending on the country, purpose of travel, and length of stay. Also note that some of the information may alter due to ongoing changes to travel policies. While I will try my best to keep this article updated, please visit Travel.State.Gov for current information. Please view list below. Vaccination: Polio vaccination up to 1 year before travel. Additional Note: Visa Required. Click below for details. Additional Note: U.S. passport holders traveling to Australia for tourism or business purposes for less than 90 days can obtain an Electronic Travel Authority (ETA). Additional Note: Vacationers can apply for a two-week visa online or upon arrival in the country. Vaccinations: Hepatitis A, typhoid fever vaccinations required; Hepatitis B, Japanese encephalitis, Rabies vaccinations recommended. Additional Note: U.S. citizens can obtain a visa on arrival; however, its recommended getting one before traveling. To add, U.S.-Bangladeshi dual nationals and immediate family members are eligible for a “No Visa Required for Travel to Bangladesh” seal. Additional Note: You can enter the country with a visitor visa if you’re staying for 30 days or less. Additional Note: Brazilian visas are valid for 10 years and must be obtained in advance of travel. Additional Note: Visa must be obtained in advance of travel. Additional Note: Obtain visa before traveling. Can visit Cameroon Embassy website for current visa information. Additional Note: Tourist can obtain a single-entry visa (valid for up to 90 days) or a multiple-entry visa (valid for five years). Additional Note: U.S. citizens traveling for tourism are usually issued a multiple-entry visa. Like Brazil, it’s valid for 10 years. Additional Note: Obtain visa before traveling and WHO card is also needed before departure. Additional Note: E-visas are available; however, they must be requested online prior to arrival. Additional Note: U.S. citizens can receive a renewable single-entry 30-day tourist visa on arrival at Egyptian airports (25USD) or a multiple entry visa (35USD). Additional Note: Ethiopian tourist visas are available to U.S. citizens upon arrival only at Bole International Airport in Addis Ababa. Single entry tourist visas are available upon arrival and cost $50 for one month and $70 for 3 months validity. Additional Note: U.S. citizens who solely visit for tourism purposes, and staying less than 60 days, may apply for electronic travel authorization prior to their arrival in lieu of applying for a tourist visa at an Indian embassy or consulate. Be sure to request the correct type of visa or you could be denied entry. Additional Note: Tourism visa is NOT required if length of stay/travel is under 30 days. Additional Note: Jordan issues single-entry visas upon arrival at Queen Alia International Airport. Multiple entry visas are also available. Those must be obtained in advance of travel. Additional Note: Single entry and multiple-entry visas are available. Additional Note: Can obtain tourist visa on arrival if you are staying for 30 days. Additional Note: Can obtain a visa on arrival. Please note: U.S. Travelers who hold passports containing visas or entry/exit stamps for Israel can be denied entry into Lebanon. Additional Note: Must have visa prior to arrival. Additional Note: U.S. citizens cannot enter Libya if they have an Israeli visa or entry/exit stamps from Israel. Additional Note: Can obtain visa before traveling or at port of entry. Additional Note: Visa can be obtained at the Nouakchott airport on arrival. Additional Note: Required to have visa BEFORE arrival. Additional Note: U.S. Travelers should obtain visa before arriving. Additional Note: tourist visas are limited to 30 days. Additional Note: Russia has a complicated visa procedure, and it’s recommended to apply through a visa service. Please note: you will need to have a tourist invitation before you fill out application. Additional Note: Visa should be obtained before arrival. Additional Note: U.S. citizens must provide an Electronic Travel Authorization (ETA) or a visa to enter the country. Travel authorization allows entry for up to 30 days. Vaccinations: Visitors can obtain a tourist visa or purchase Tourist Card upon arrival to the airport. It’s valid for 90 days. Additional Note: Recommended to obtain visa before traveling to Tanzania; however, visas are available at ports of entry upon arrival. Additional Note: Visa is NOT required if your stay is less than 30 days. Please Note: You must have a letter of invitation and visa to enter the country. Additional Note: Visas are NOT available upon arrival. Additional Note: A single-entry visa (valid 90 days) may be obtained at a port of entry. Additional Note: Can obtain a visa at airport(s) or port of entry. I’ve said it once, and I’ll say it again and again and again. ALWAYS DO YOUR RESEARCH!!! Whenever planning an international trip, please review what documentation is needed to enter the country. I would hate for you to be denied access or even fined (yes, you read correctly. Some countries will fine you) because you failed to conduct a simple Google search.